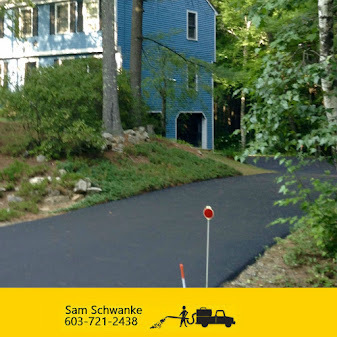 Milford Driveway Seal Coat services with Colby Mitchell Call 603-933-2783 ~ Seal NH - One Driveway at a time! 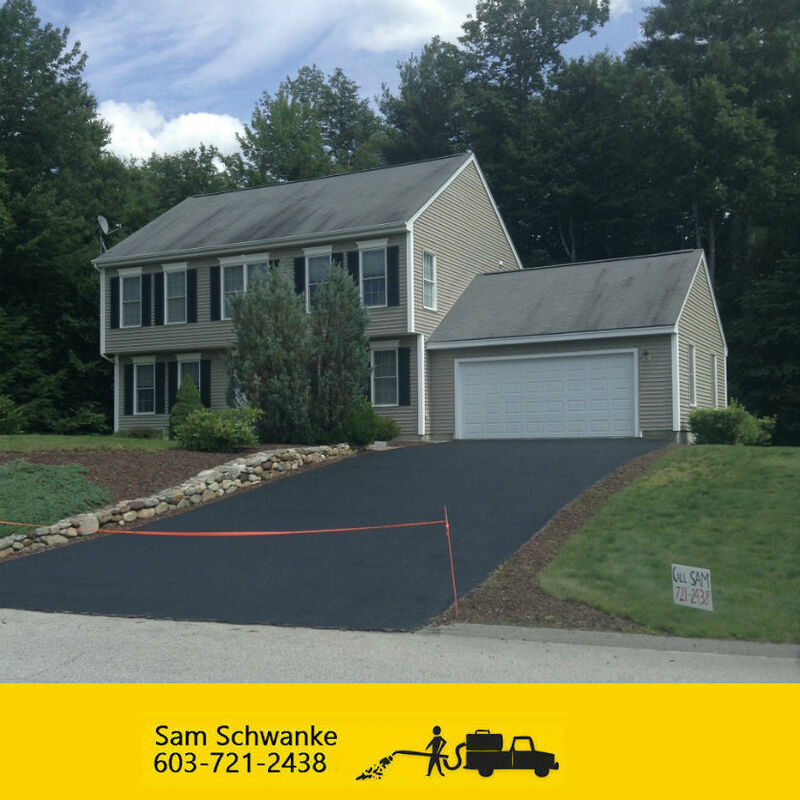 We sealcoating experts in Milford New Hampshire Proudly Serving 30 mile radius in southern New Hampshire. 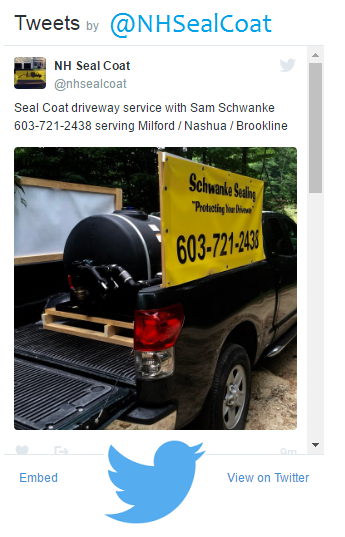 Welcome to sealnh.com, we express our gratitude to you for taking the time to visit our website! 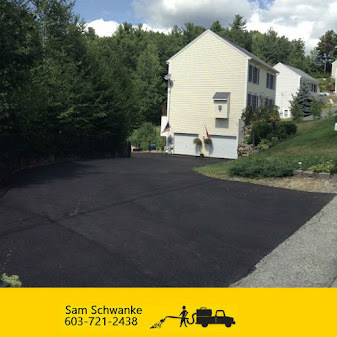 Colby Mitchell is a full service asphalt seal coat contractor proudly Serving Southern New Hampshire! 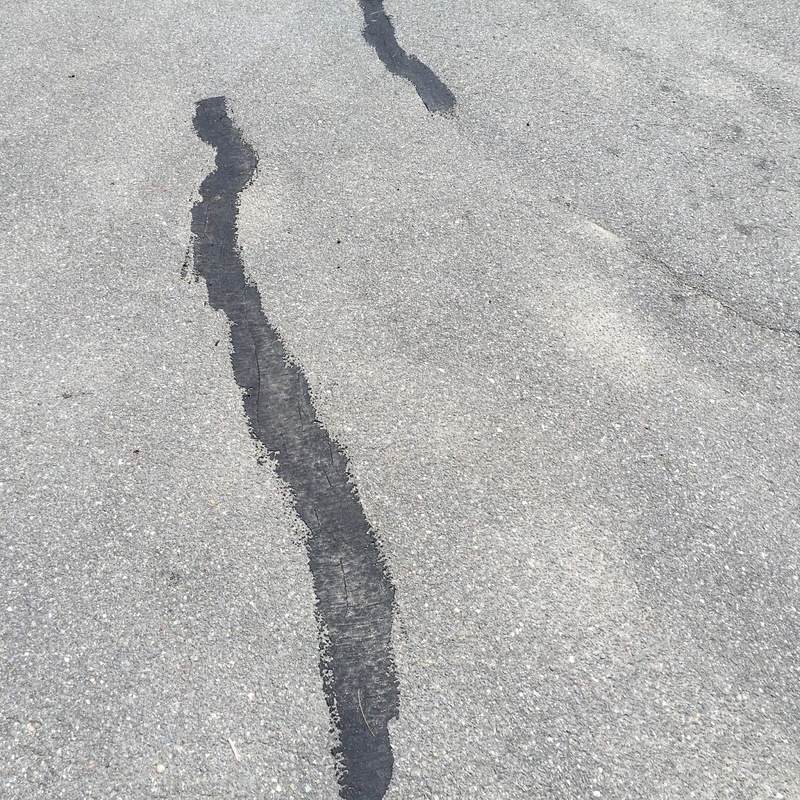 We offer an in depth evaluation and a free estimate. We will identify your specific needs and requirements. FACT: Sealcoating and crack filling will more than double the life of your asphalt, saving you money and enhancing the look of your property and creates more equity in your home!